How is Intensive Foster Care different than DCF foster care? 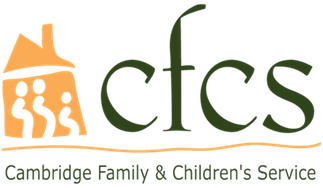 The Department of Children and Families has a contract with Cambridge Family & Children’s Service to recruit foster homes and provide case management services to the children placed in those homes. With this, the foster home is an independent contractor with CFCS and is supported by CFCS staff, such as a social worker and a family resource coordinator, who will collaborate with DCF around providing treatment to the children. IFC parents have more supports in placed due to the higher level of needs of the children placed.